Did you know that March 4th is National Grammar Day? I sure didn't. Maybe that's because grammar is probably my least favorite part of teaching English. 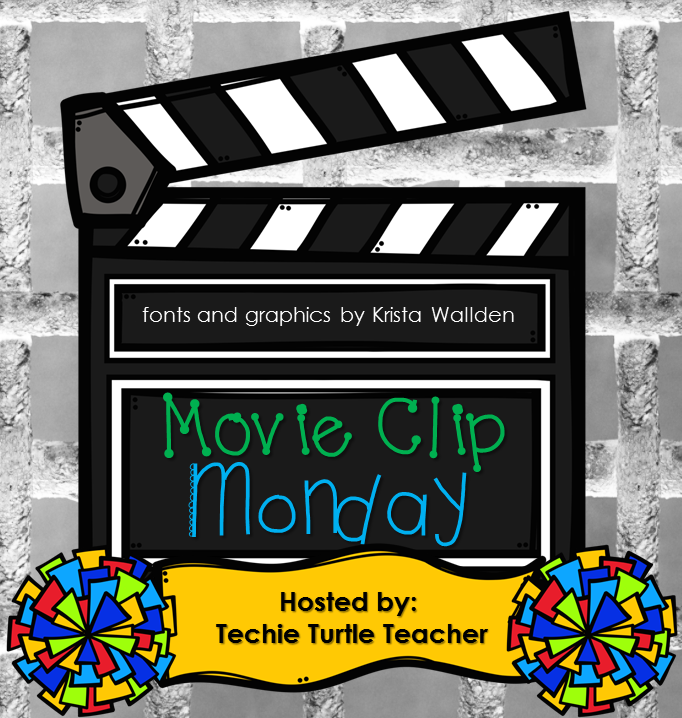 However, in honor of this important holiday *cough*, I bring you some super fun grammar videos for Movie Clip Monday! This video, Fix Your Grammar, employs some pretty snarky puppets to correct common grammar and spelling mistakes often seen online. Hilarious! If you haven't seen Weird Al Yankovic's amazing parody Word Crimes, watch it now. Right now. I also came across this gem today. Author and popular vlogger John Green (You probably know him as the author of Fault in our Stars), details over 38 grammar mistakes. FYI - Not appropriate for middle school. And just for fun, Sheldon teaches the Big Bang guys a lesson on time travel tenses. Cute video clips. Sometimes a short video clip is just what a lesson needs. Great icebreakers to a grammar lesson!